St Augustine’s church has a long history at the heart of the Unley area. Many South Australian families have a connection with us through significant events of the past, including the joy of weddings and baptisms here or the sadness of funeral farewells, as well as through the wider ministry of the church over many decades. 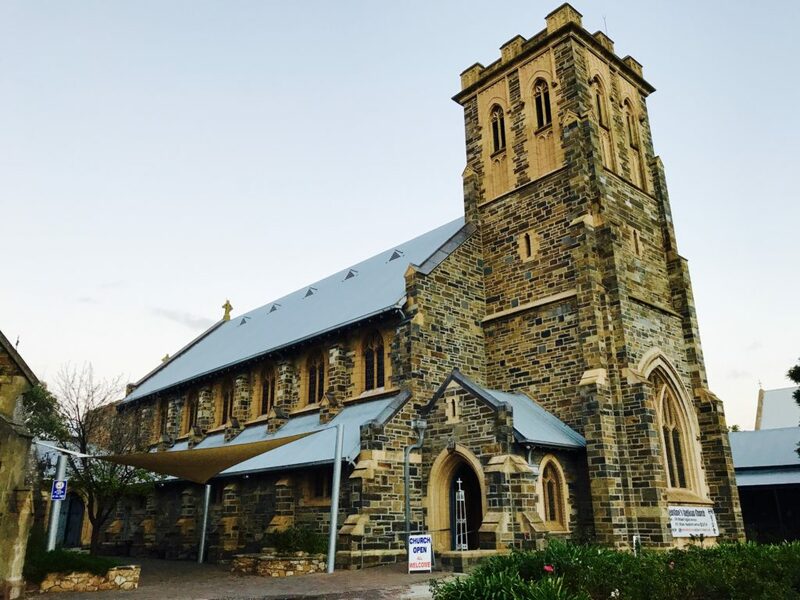 The church buildings have for a long time played a prominent role in the local community, being centrally located in the Unley civic and shopping precinct. Our bells (a carillon of 13 bells) can be heard ringing every Sunday morning, as well as at Anzac Day and Remembrance Day ceremonies hosted across Unley Road in the Soldiers Memorial Garden, and at weddings and other special events. The bell tower and the large gum tree out the front can be seen from almost any vantage point up and down Unley Road. Our church has 2 distinct but united ministries based on language. The English ministry revolves around our 9am service on Sundays. The Mandarin ministry revolves around our 11am service. 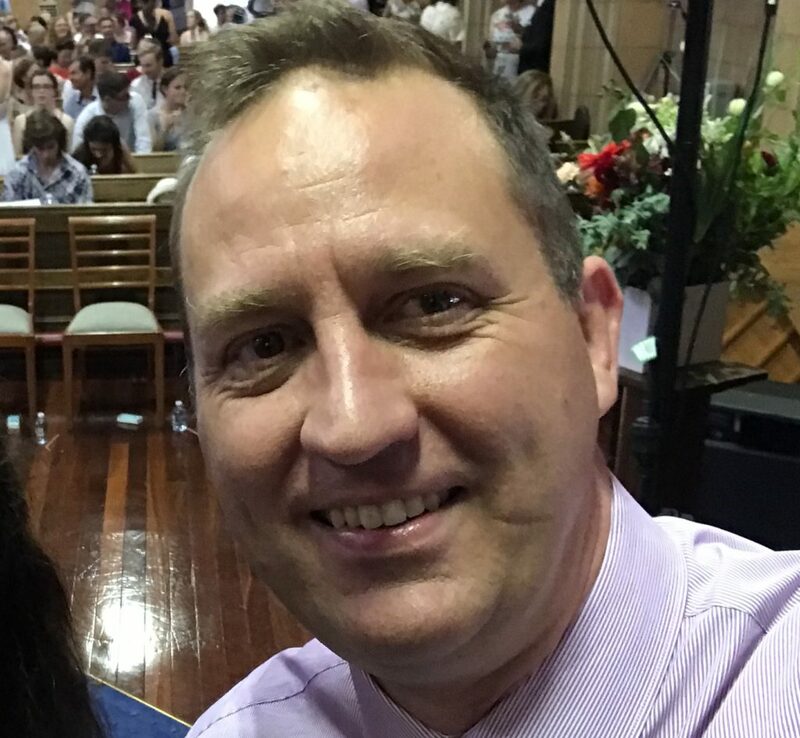 A new leadership team began at St Augustine’s at the end of 2016, and a new vision for ministry and community engagement has started to formulate. Dozens of people have joined us on Sundays since that time, and we look forward (under God) to seeing our ministry grow further. In particular, we are keen to reach out to young families in the area, as well as to the variety of ages of people in our networks of relationships. 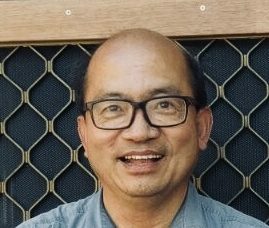 Parish Priest (Senior Minister) Mee Ping Lau came to us in Dec 2016 from Kogarah Anglican Church in New South Wales. 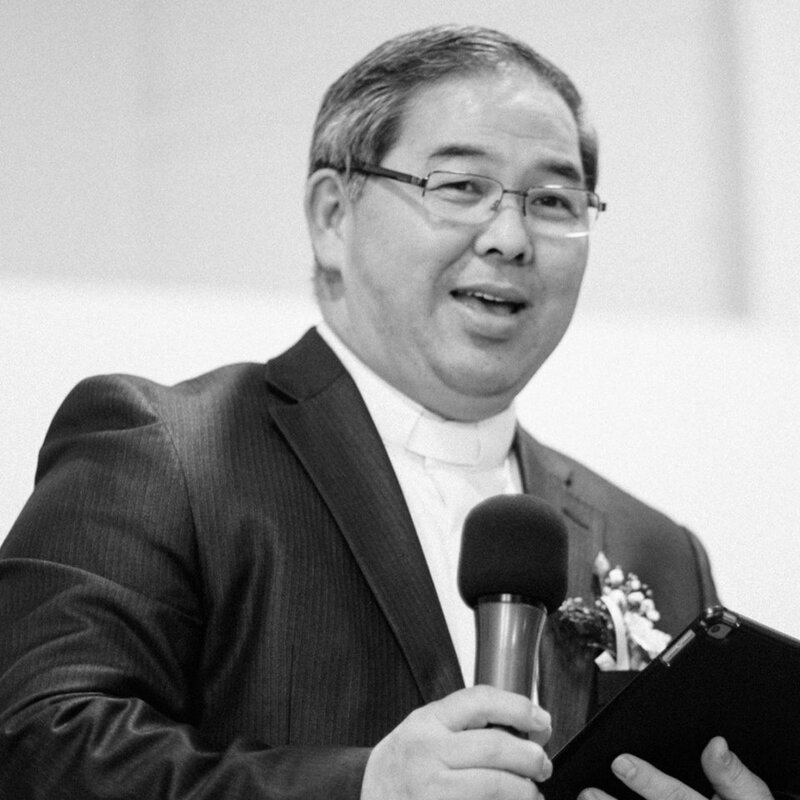 He oversees the ministry of the church, with a particular focus on the Chinese ministry. Assistant Priest Mark Peterson came to us (also in Dec 2016) from Holy Trinity Adelaide, where he was the Music Minister for 12 years. He oversees the English ministry, as well as most baptisms, weddings and funerals. Assistant Priest Samuel Chan assists with the Chinese ministry, as well as overseeing our Op Shop ministry through Aggies. Samuel was instrumental in growing the Chinese ministry since their inception.